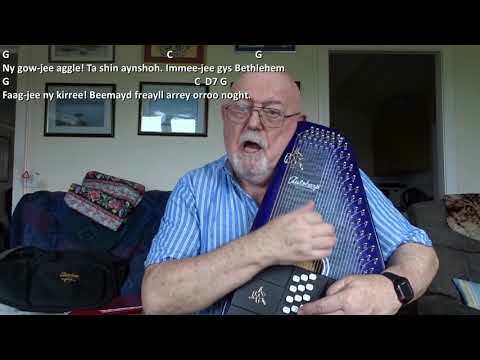 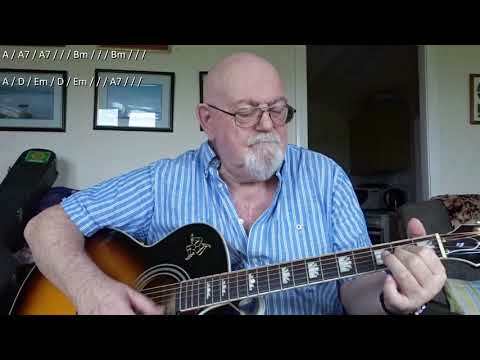 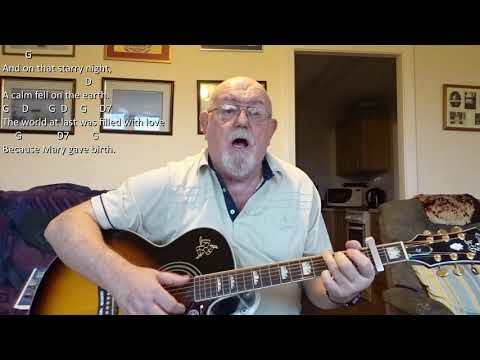 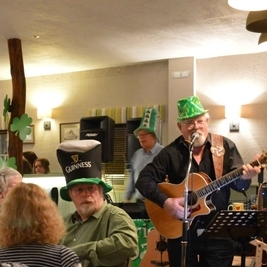 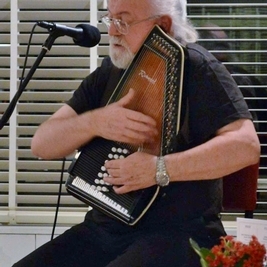 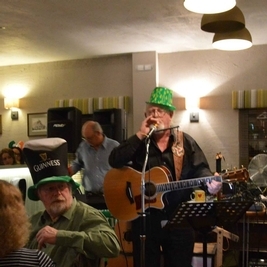 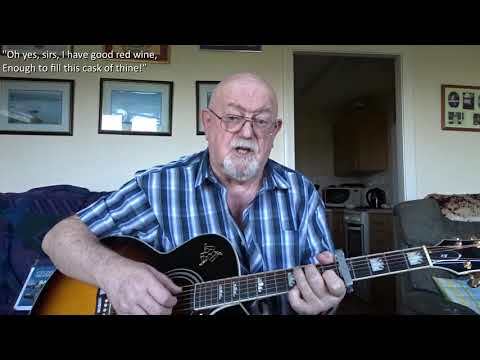 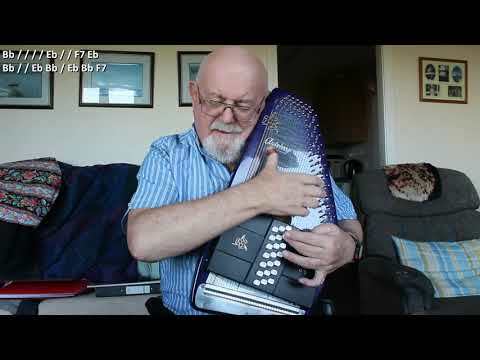 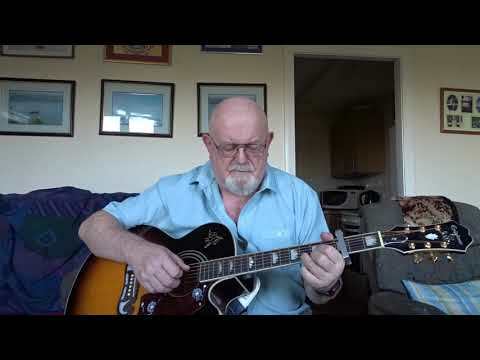 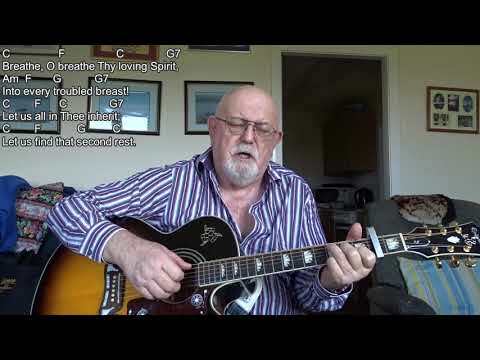 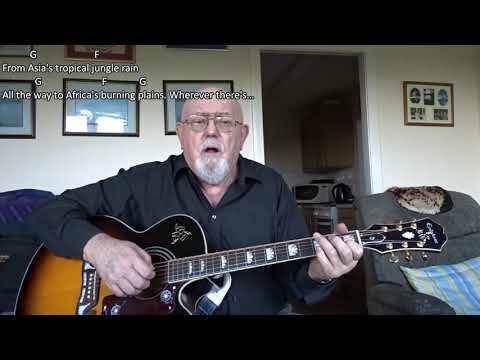 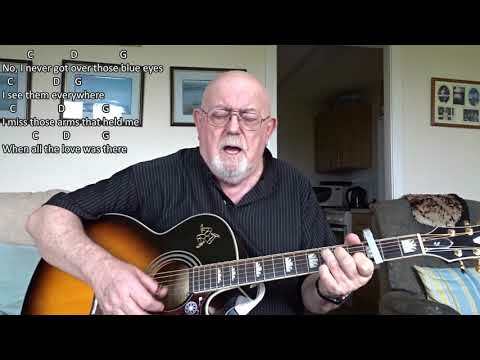 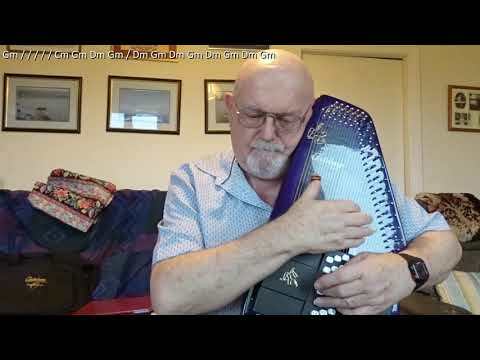 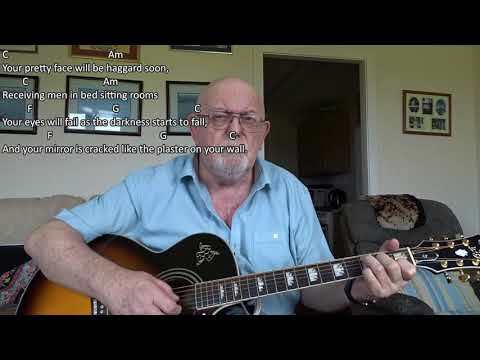 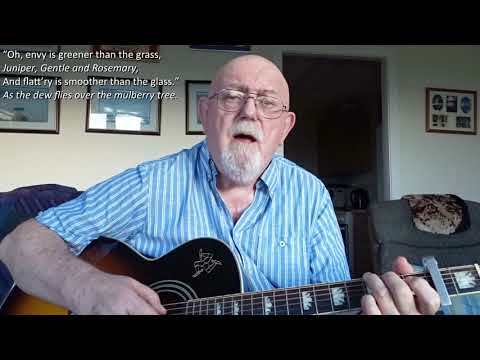 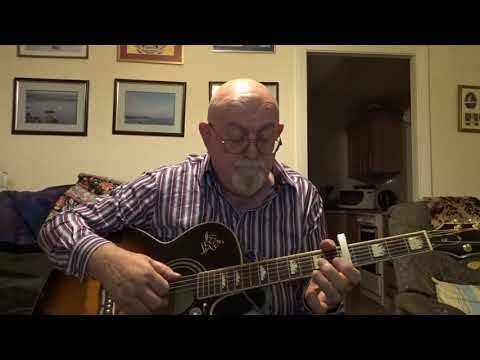 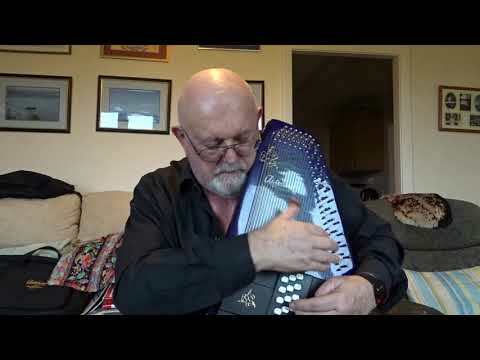 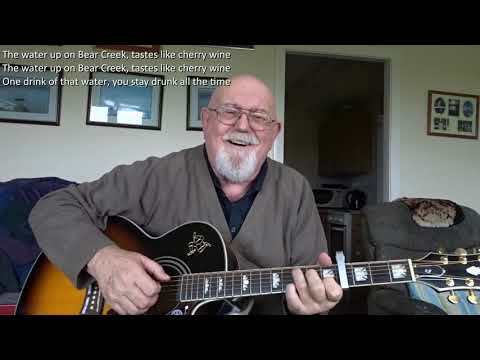 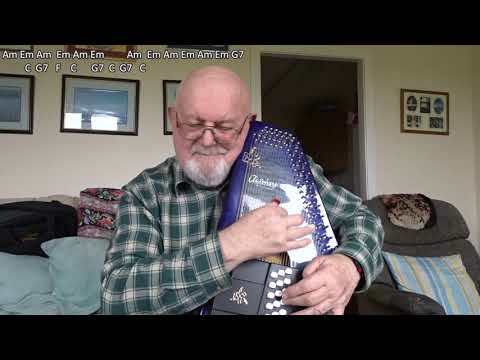 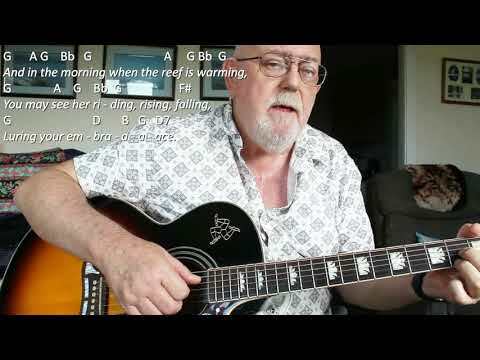 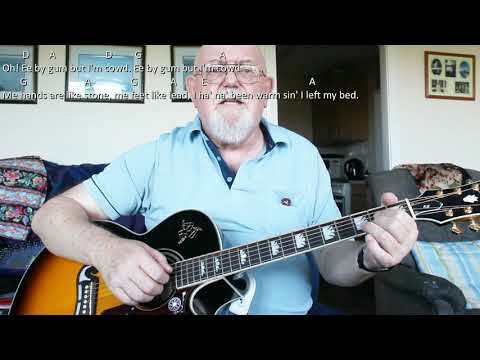 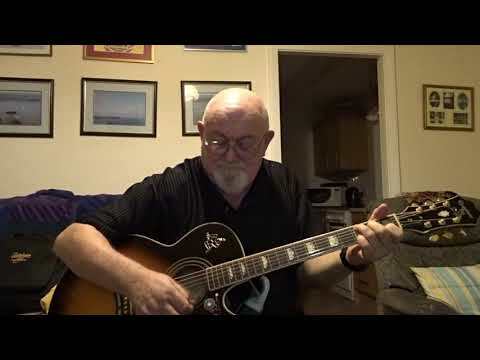 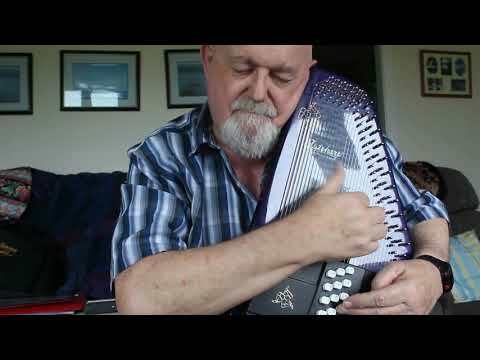 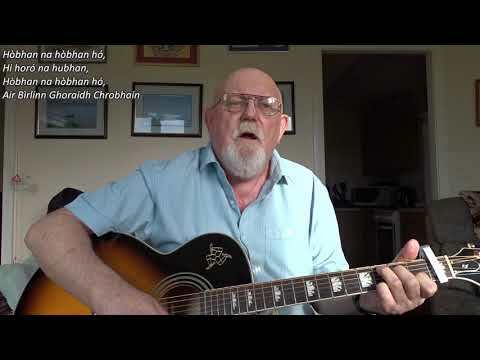 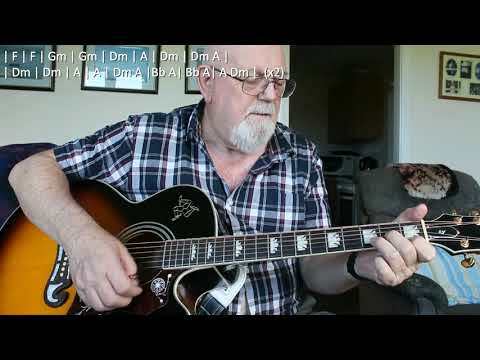 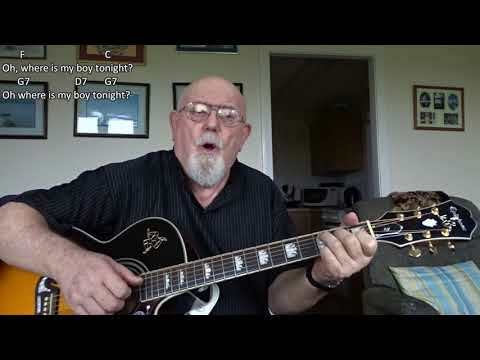 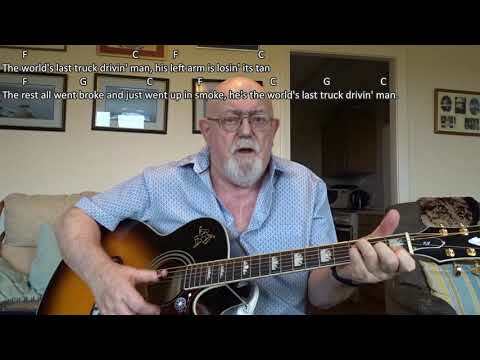 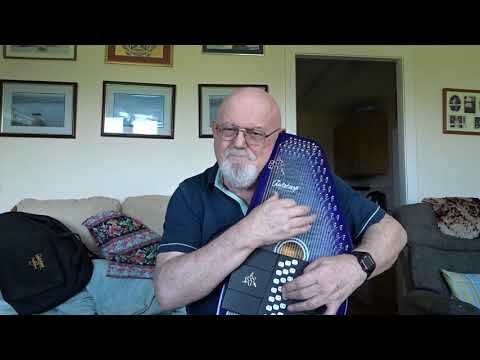 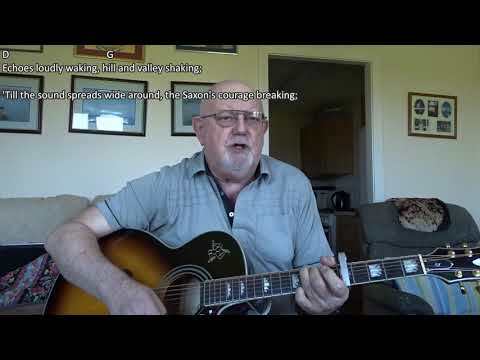 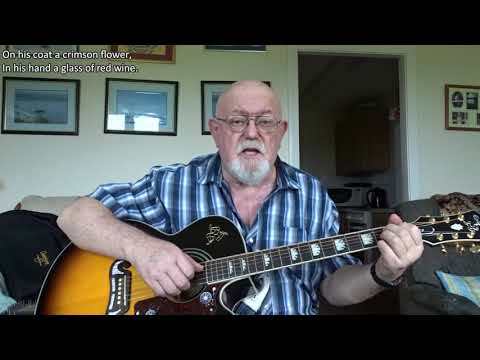 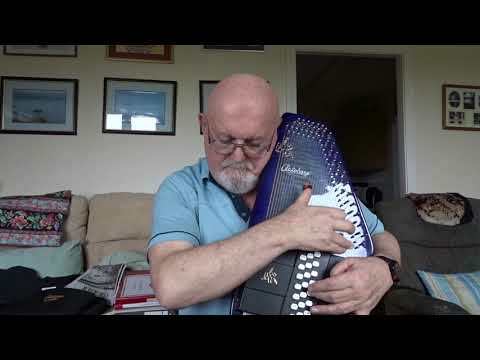 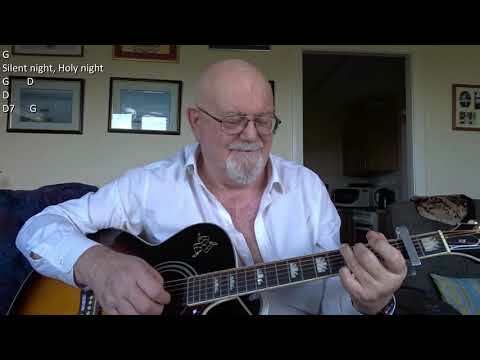 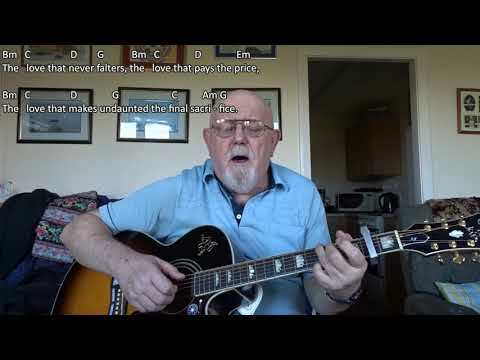 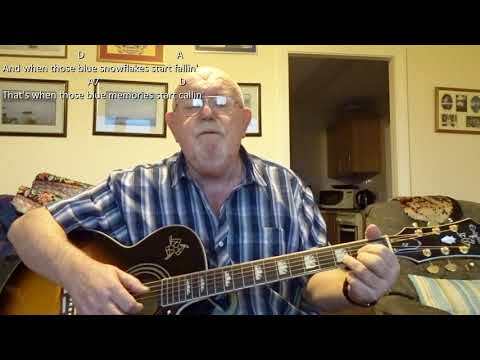 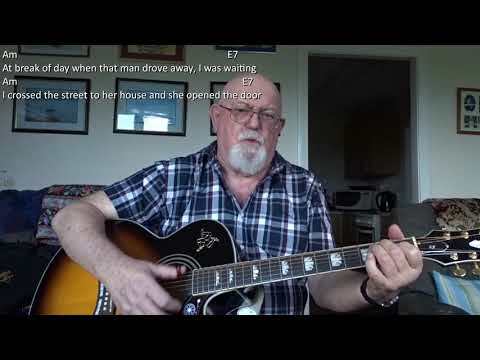 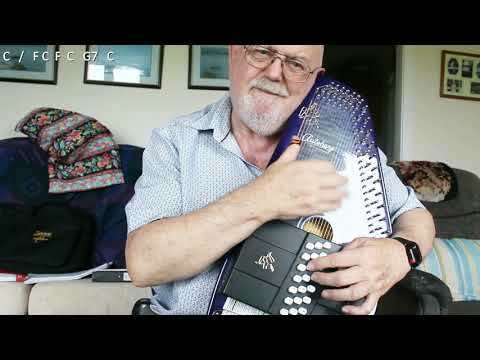 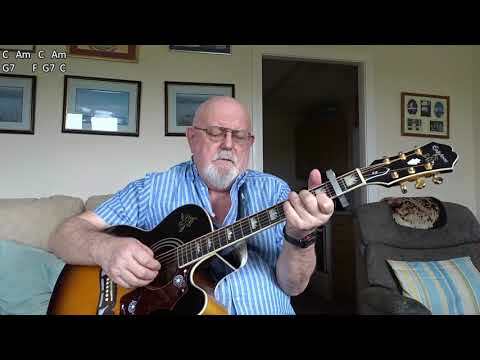 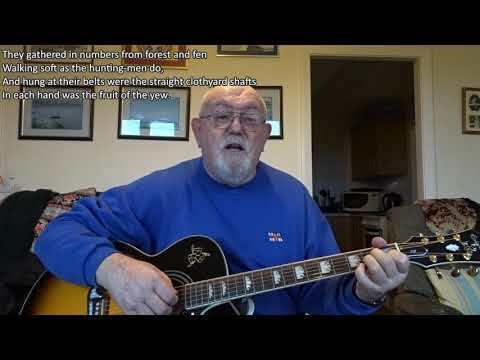 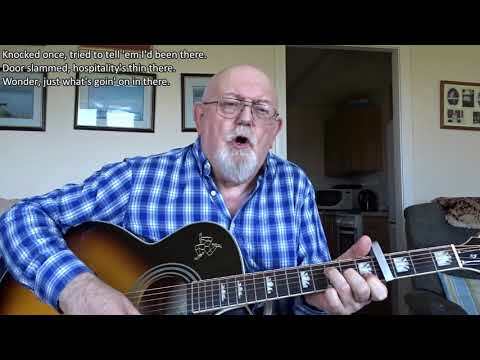 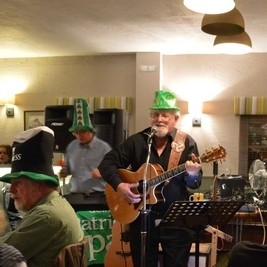 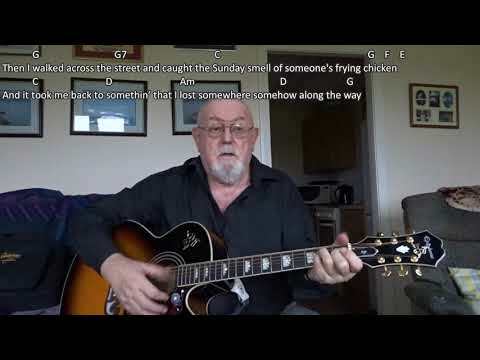 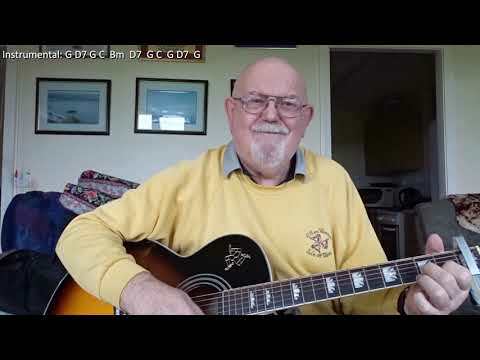 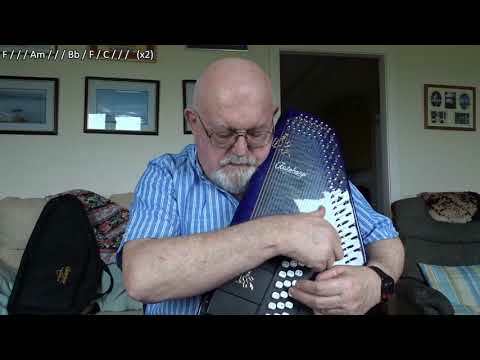 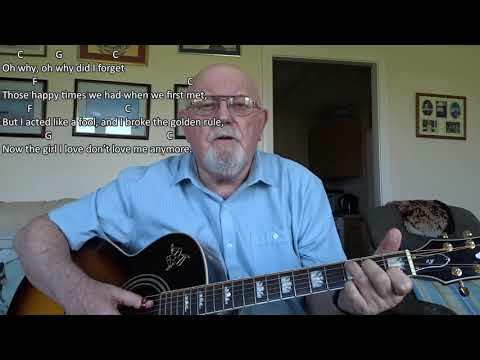 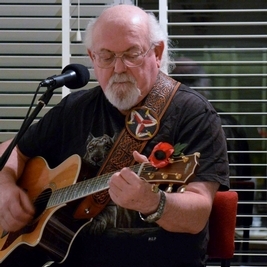 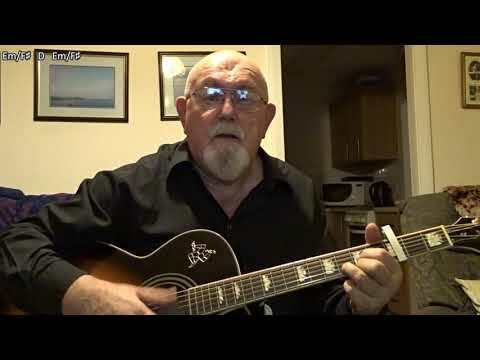 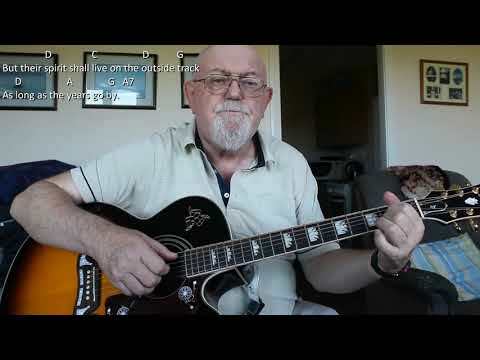 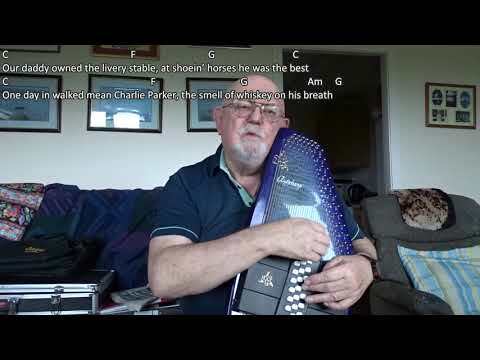 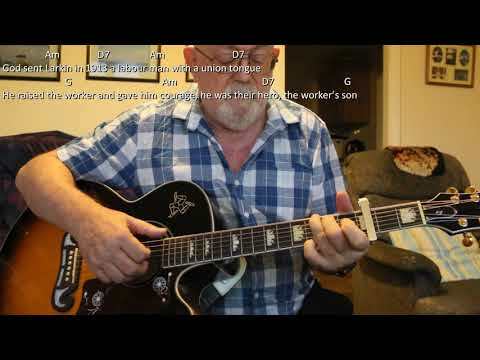 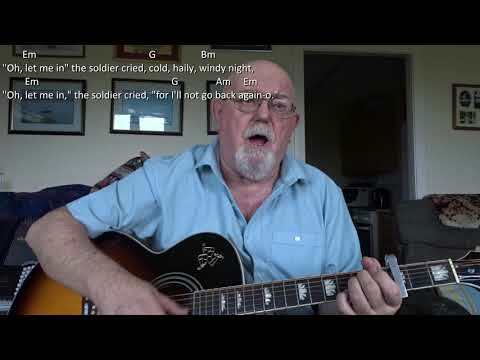 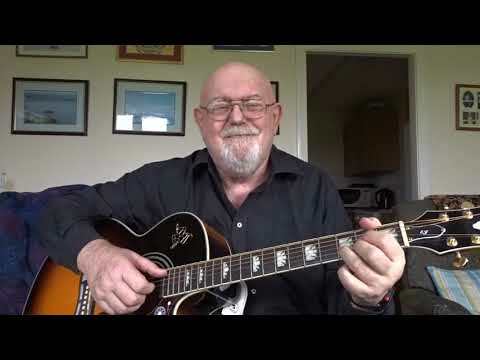 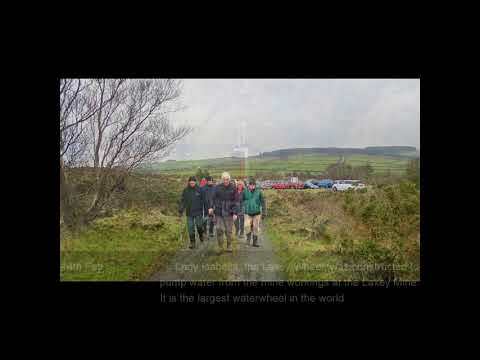 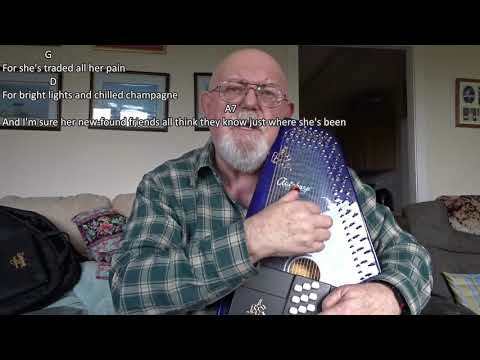 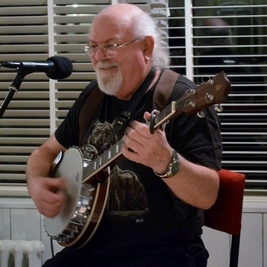 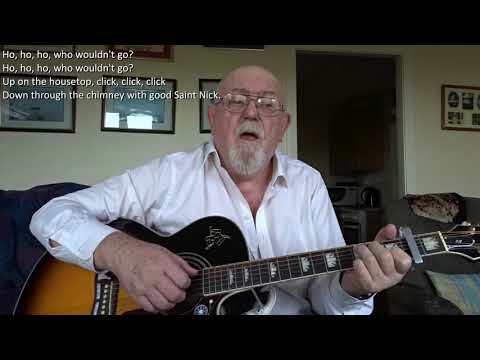 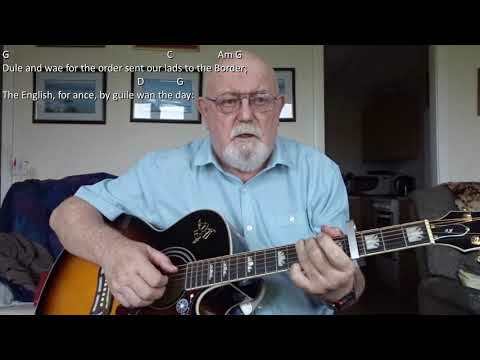 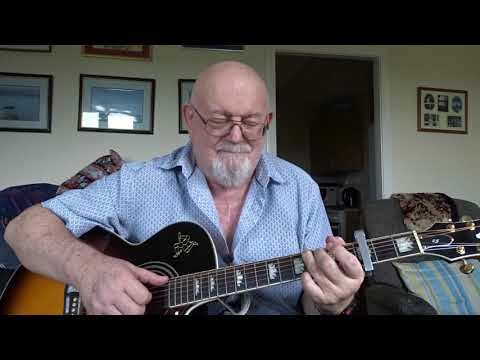 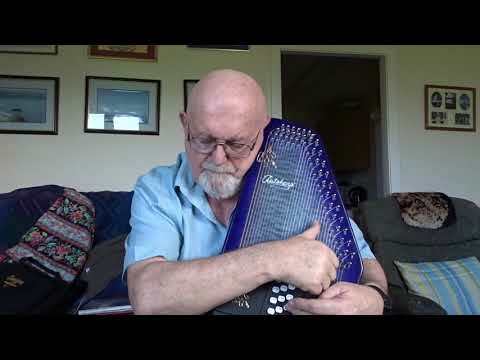 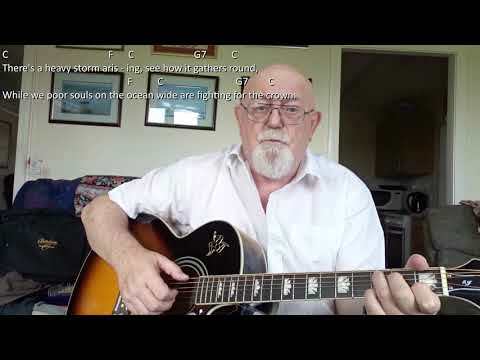 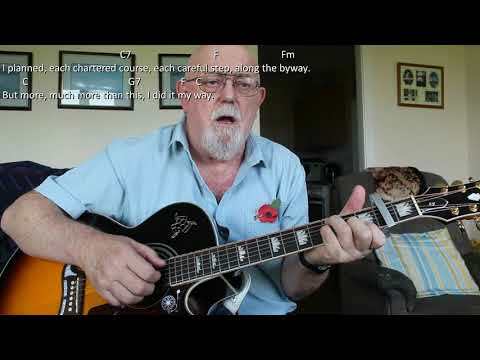 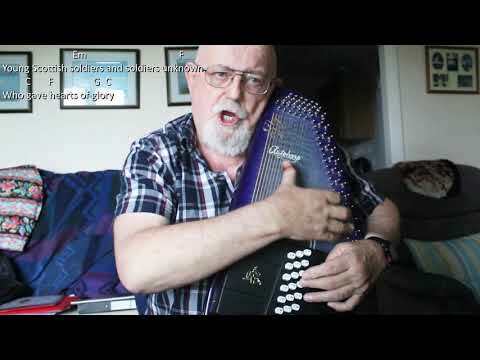 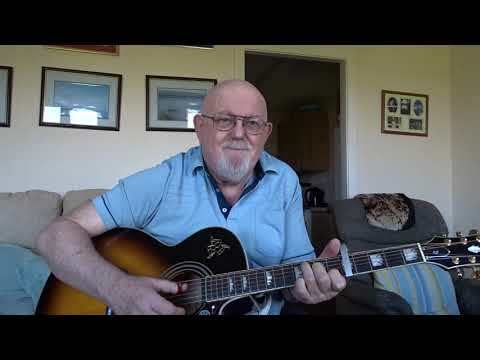 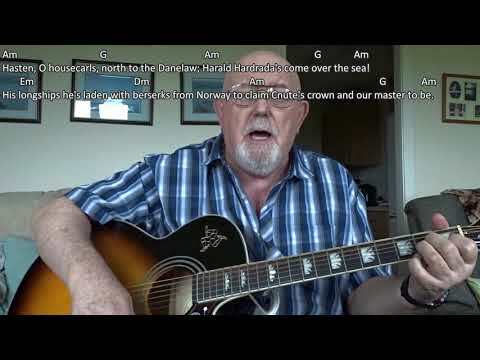 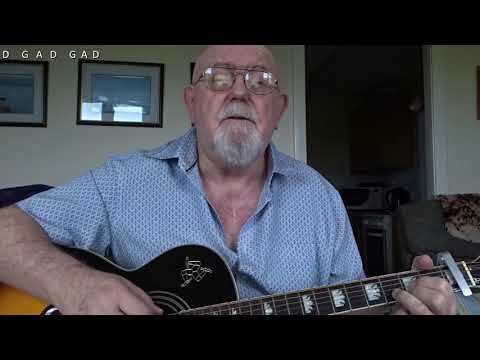 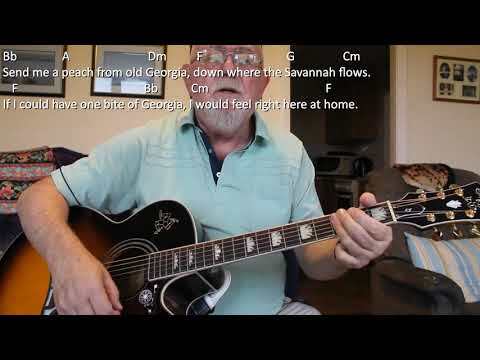 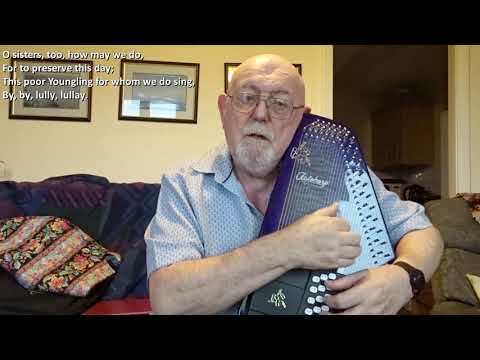 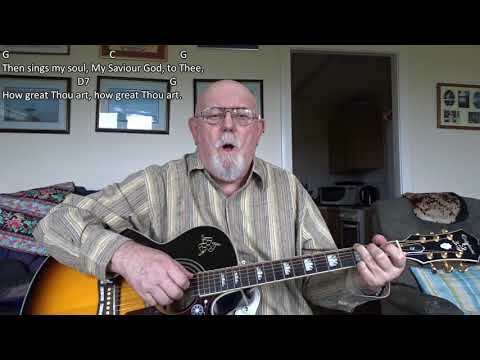 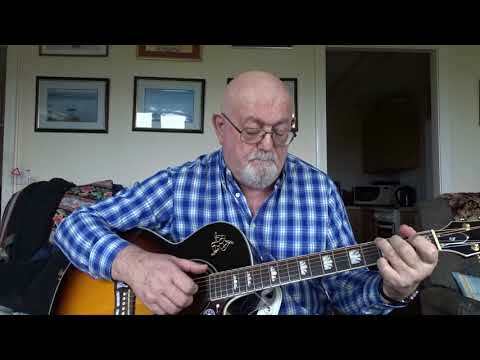 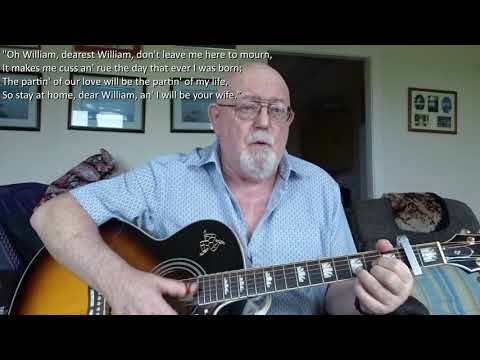 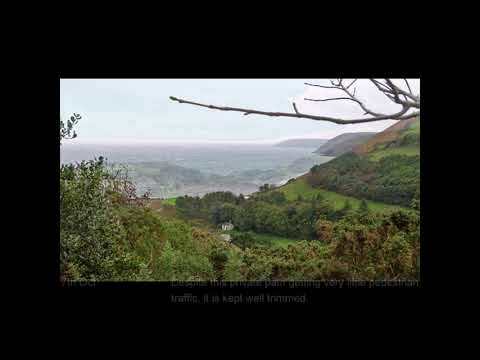 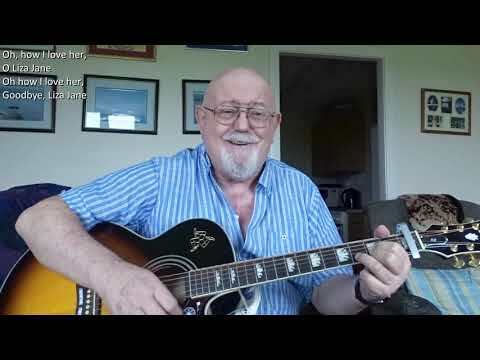 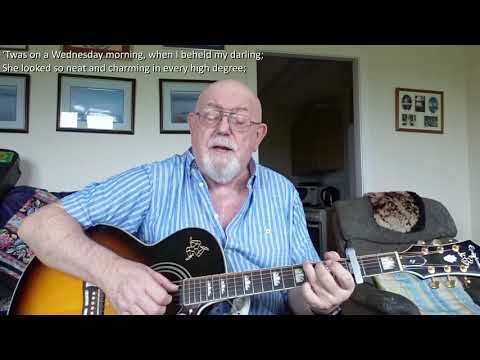 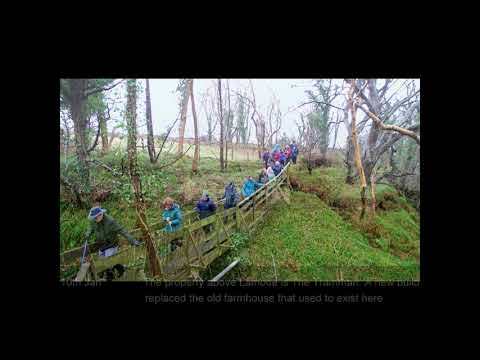 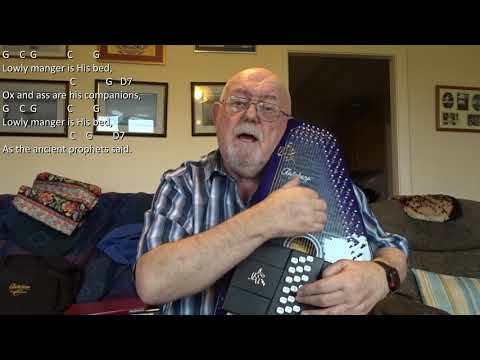 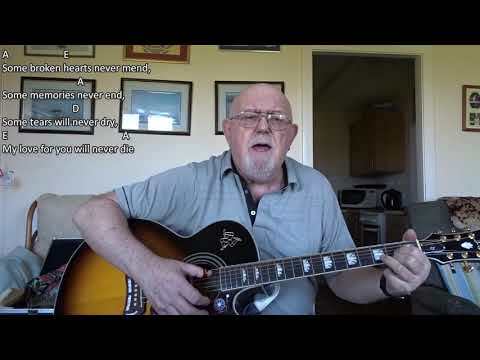 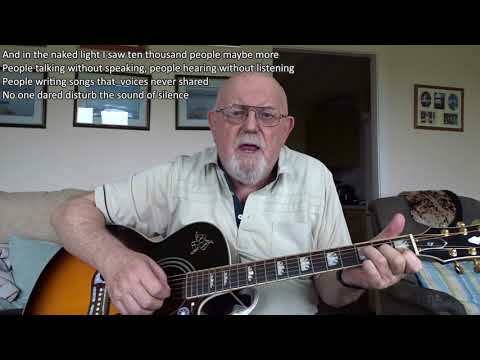 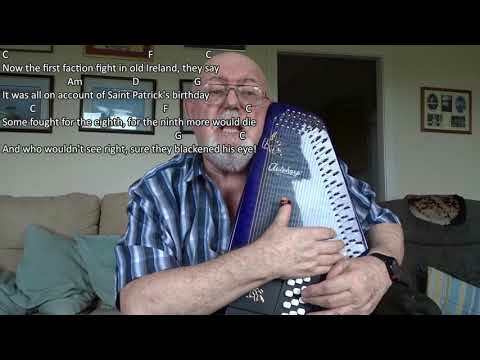 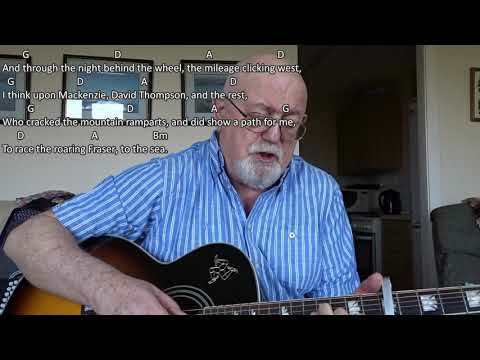 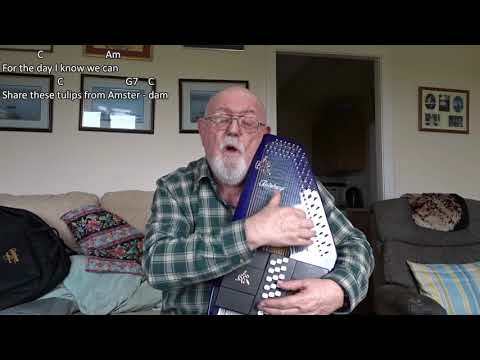 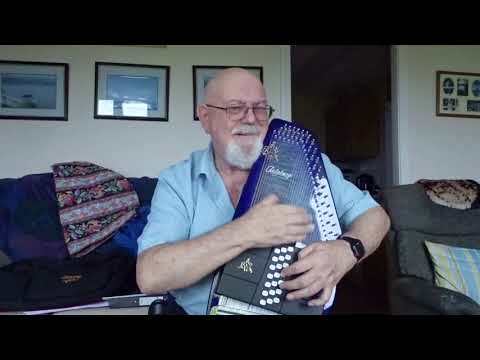 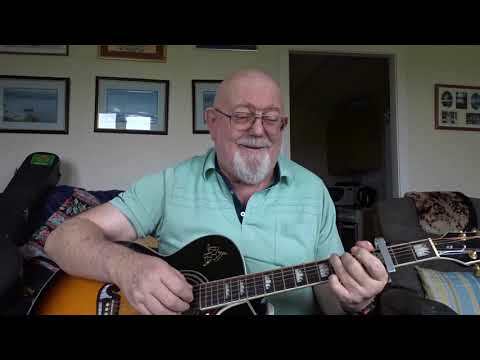 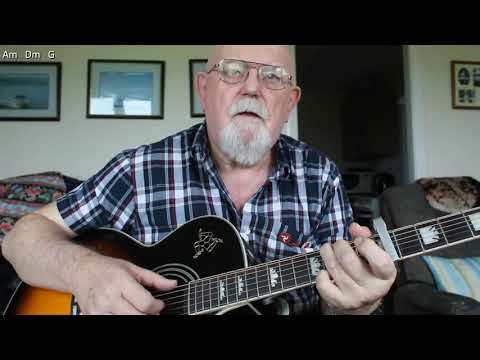 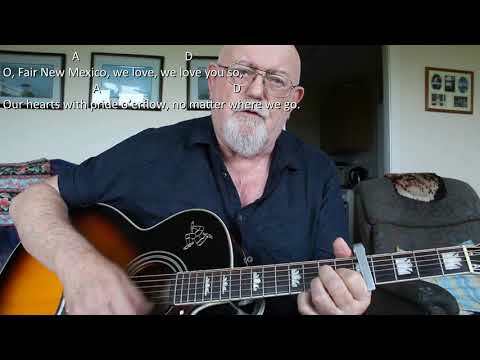 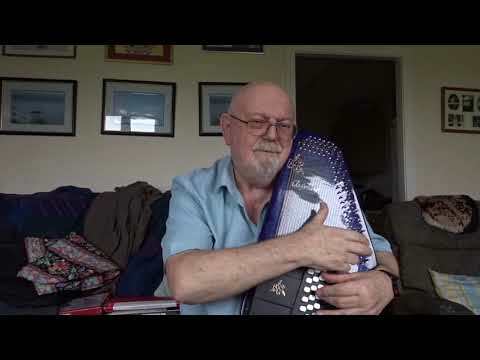 Anthony Archibald - Autoharp - Autoharp: I Can See Clearly Now (Including lyrics and chords) "I Can See Clearly Now" was written and perfomed by Johnny Nash. 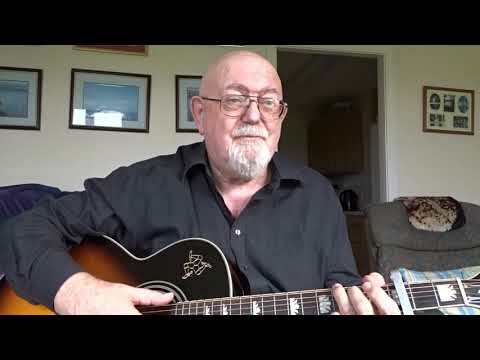 It was a single from the album of the same name and achieved success in the United States and the United Kingdom when it was released in 1972, reaching number one on the Billboard Hot 100 chart. 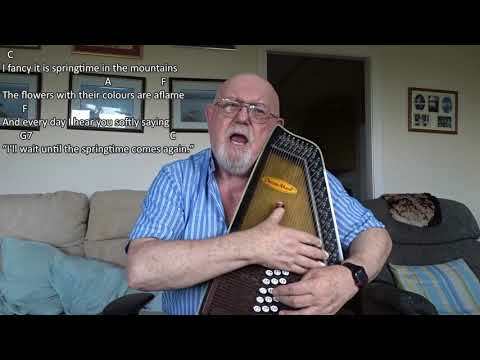 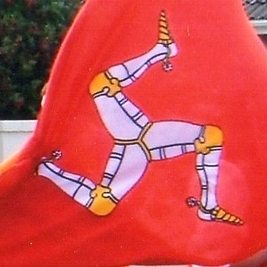 It was covered by many artists throughout the years, including a 1993 hit version by Jimmy Cliff, who re-recorded the song for the motion picture soundtrack of Cool Runnings, where it reached the top 20 at No. 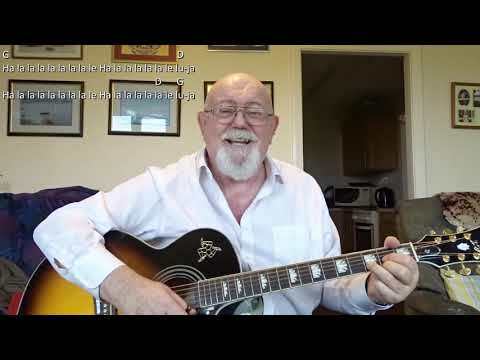 18 on the Billboard Hot 100. 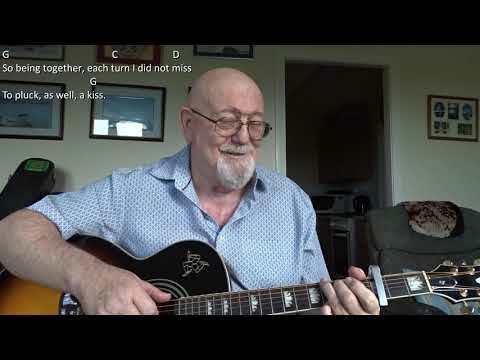 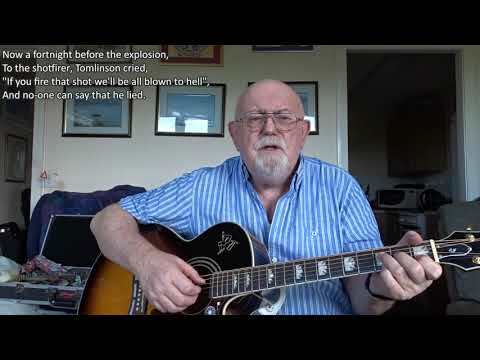 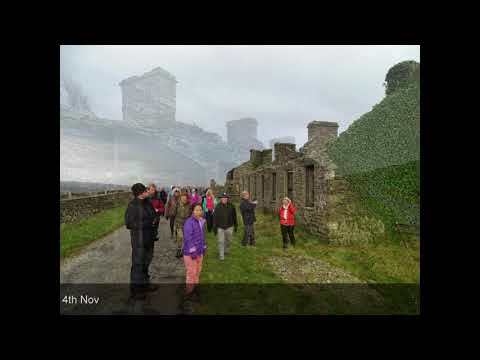 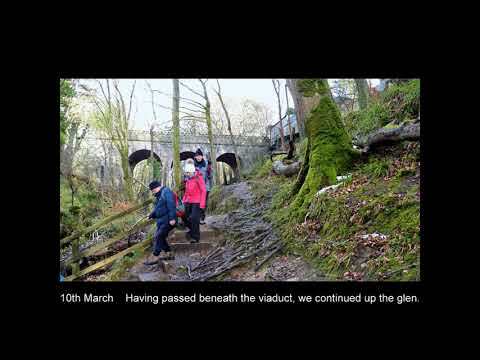 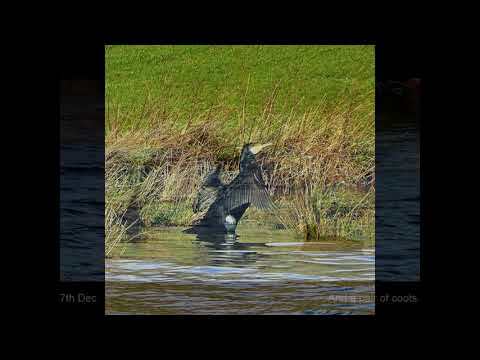 I have done this one before, but decided to do anonther recording of it especially for two friends who have recently undergone eye surgery. 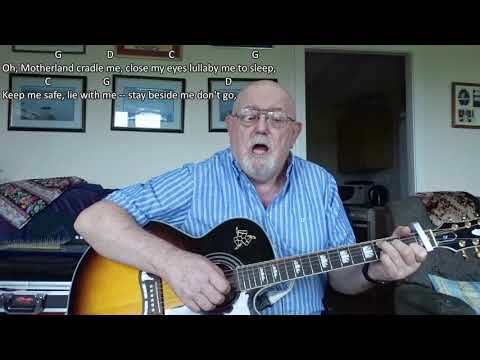 Karen Leiserach has just had two new lenses, and Heather Farrell-Roberts has just had her second cataract op. 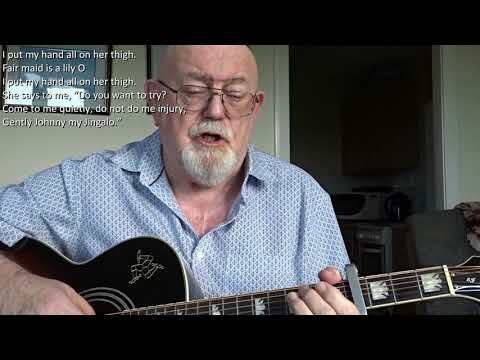 I dedicate this song to these two lovely ladies.